When is the deadline if there's no deadline? 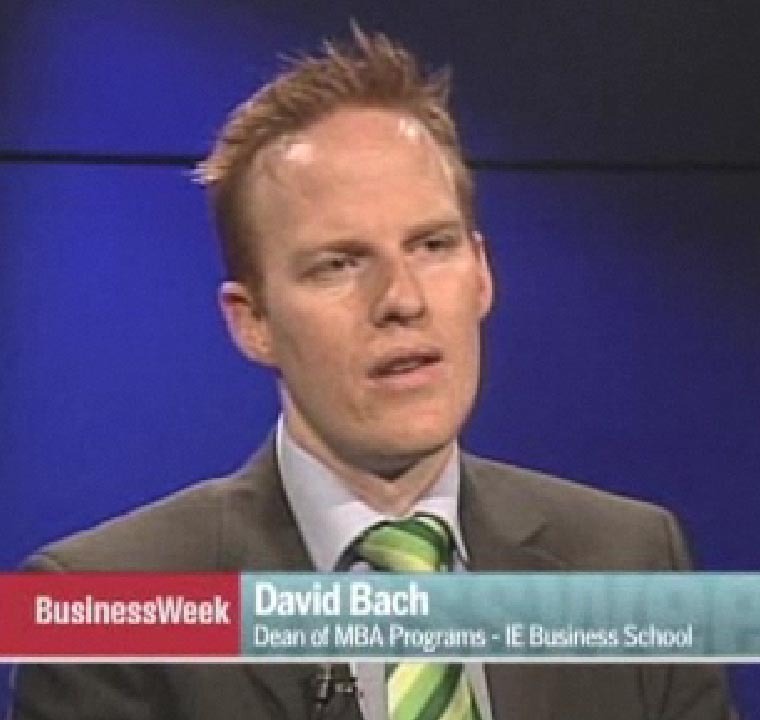 Look at this video at BusinessWeek with the IE Dean for MBA programs, Prof. Dr. David Bach. The recently signed Lisbon Treaty has brought new lifeblood to the EU after the failed Constitution, and now looks set to play a greater role in international politics. We probably will not hear it referred to as the failed “European Constitution”, but the Lisbon Treaty aims to form part of our lives over the coming years. On 19 October, 2007, European leaders managed to finish a job they more or less completed in June, thanks to a successful German presidency. The reward for the current Portuguese presidency will be that the new document that will govern the life and workings of the European Union will bear the name of the country´s capital, where it was signed by the heads of government on 13 December, 2007. From that moment, a process for the ratification of the treaty by each member state began which, if all goes according to plan, will lead to the re-written text coming into effect at the beginning of 2009 (except for certain provisions that have been postponed until 2014), replacing the current Nice Treaty. Hence we see the beginning of the end of a crisis that has not been the first and will not be the last, and one that has set the members of the European Union against each other on matters that are fundamental for defining its very nature, modus operandi and future. The now discarded “Constitutional Treaty” addressed many of these issues by shaping a European Union with a high level of integration, not only in economic terms, but also on a political, social and even symbolic level; however, the idea proved to be too ambitious. The history of European integration shows us that the Union has progressed better in short steps (albeit quickly at times) than in leaps and bounds and the misnamed Constitution was seen by many citizens as a large leap, beginning with its very denomination. In hindsight, the halt in the process for the building of Europe during these two years may even have helped a Europe that is growing in both size and complexity put its feet back on the ground, immersed in a world that is becoming increasingly small and interconnected.